Andaman Discoveries is offering special prices for group tours starting April 2014! Now is the time to gather some friends, or come along to make some news ones, and head to Southern Thailand to explore the unique nature and culture of this special place. Prices include all accommodations, most meals and activities, please see the detailed itinerary for more information. Immerse in the beauty and magic of the Surin Islands with the Moken themselves on this unique tour! 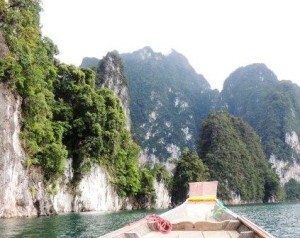 Spend your days aboard a Moken long tail boat and underwater with your Moken local guide to see the best of Surin. Respectfully engage in the village life and learn about their relationship with the surrounding nature. 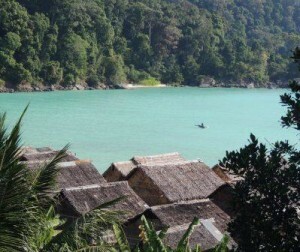 Invite your friends to experience Surin Islands and support this indigenous sea-faring community. 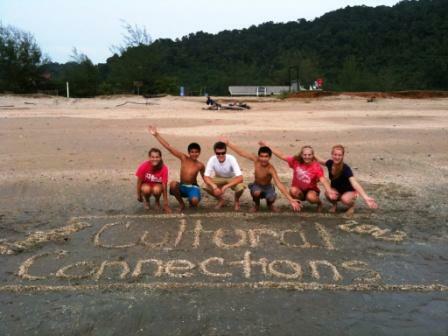 Delve into the culture of Southern Thailand and make new friends on this special group tour! Immerse in the culture of the quaint fishing village of Ta Pae Yoi and explore the unique beauty of Koh Phratong island. Then experience the fantastic nature and adventure of the Khao Sok rainforest and relax in the floating bungalows at the mystical Limestone Lake.